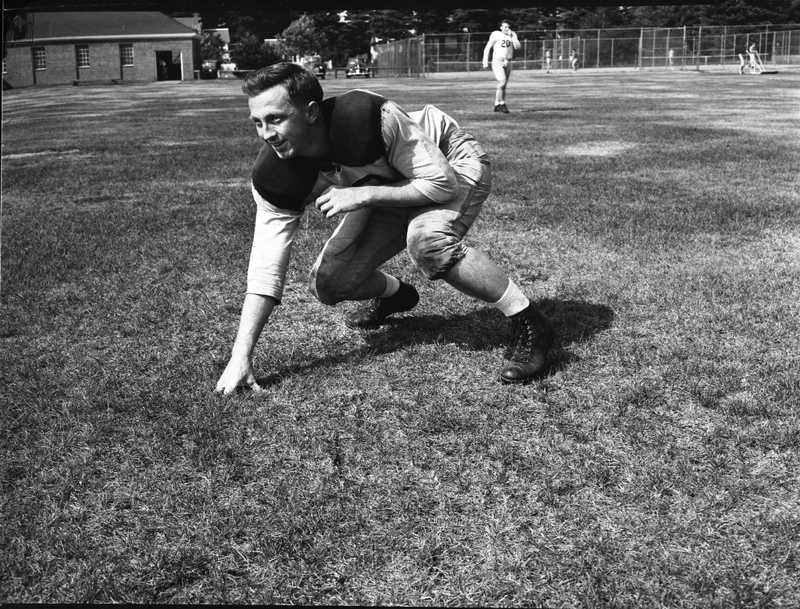 Henry C. Reardon (Class of 1949). 1947 Football Photos. Shot in practice uniform.